Nican Resort Hotel has hosted many special weddings and is well geared to create a spectacular wedding event for your big day. The resort has many interesting venues such as the fabulous Pool side, gardens and indoor halls. Wedding services include venue décor, floral arrangements, tiered wedding cakes, wedding banquets, music and dance, special romantic dining, special wedding services at the Nican Health Club and Spa, beauty and hair treatments at the salon, special requests for accommodation for the guests and a honeymoon suite for the newlyweds. Weddings at Nican Resort Hotel are easy and fun as the resort takes charge of all arrangements allowing guests to truly enjoy the occasion with friends and family without worrying about the details. ...to fairy - tale weddings and glorious honeymoons, Nican Resort Hotel makes every step perfect. 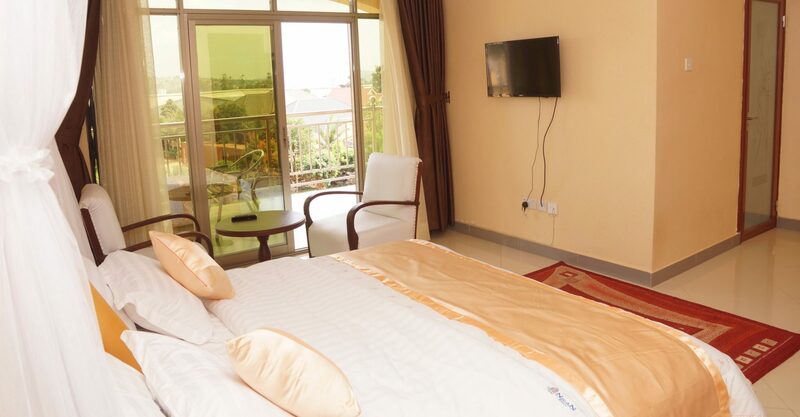 Whether you travel across town or around the world, we will meet your every need: superb settings, award-winning cuisines, ambiance, rich culture and refreshing African hospitality. Have the wedding day of your dreams and give your guests something that they will remember always. *Rates have a minimum number depending on each hotel space’s capacity, kindly clarify while booking. At Nican Resort Hotel, we are renowned for arranging not just weddings but indeed lifetime experiences! 3 Course Buffet of your choice, from the given Menus on confirmation. Special accommodation rate of $40 with breakfast per night for Single and $75 with breakfast per night for double to the wedding guests. This applies to bookings of guests between 20-100pax. NB. Please be advised all wedding functions end strictly by 11:30pm in the stipulated venues then after party in the Nican club & Bar till don.